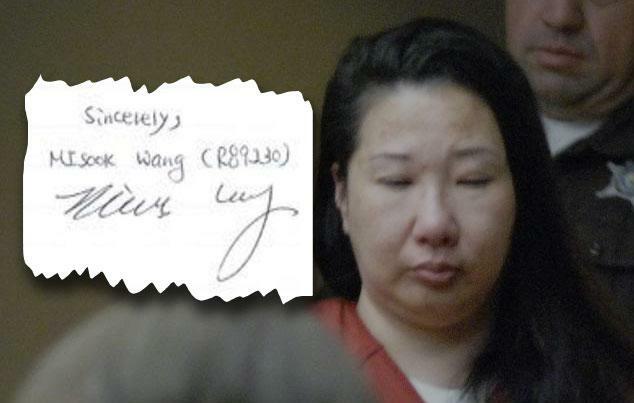 Misook (Nowlin) Wang recently sent a letter to Suspect Convictions host Scott Reeder. Suspect Convictions host Scott Reeder with social psychologist and true-crime buff Amanda Vicary, a professor at Illinois Wesleyan University in Bloomington. 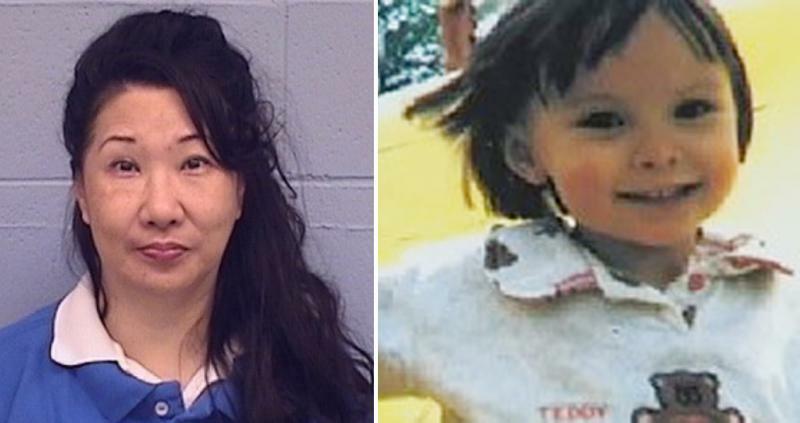 For 19 years, including the first nine episodes of Suspect Convictions, convicted murderer Barton McNeil has claimed it was really his ex-girlfriend, Misook (Nowlin) Wang, who killed his 3-year-old daughter. On Episode 10 of Suspect Convictions, you’ll hear from Misook for the first time. In a letter to host Scott Reeder, Misook denies involvement in Christina McNeil’s death. Misook wrote the letter from Logan Correctional Center in Lincoln, where she’s serving a 55-year prison sentence for murdering her mother-in-law in 2011. 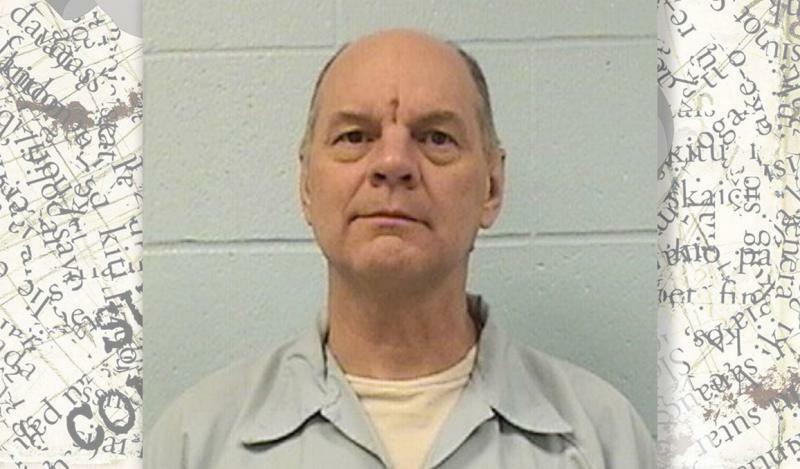 The Illinois Innocence Project lawyers working to exonerate McNeil claim the two murders—13 years apart—are similar. Prosecutors disagree and believe McNeil is guilty. He's serving his sentence at Menard Correctional Center in southern Illinois. “I received your request for an interview. However, due to my own ongoing legal proceedings, I am unable to consent to any detailed media interviews at this time. With regard to Mr. McNeil’s allegation of my involvement in the crime for which he was convicted, I can state with confidence that I was thoroughly investigated, and excluded based on a solid alibi verified by receipts and other records. This is obviously a desperate attempt by Mr. McNeil to gain release from prison by exploiting a tragic but unrelated situation. Please let me know if you need any other question. Thank you so much for your time. On this week’s episode, Reeder and co-host Willis Kern are joined by social psychologist and true-crime buff Amanda Vicary, a professor at Illinois Wesleyan University in Bloomington. They discuss the twists and turns in the McNeil case to date. On Next Week’s Episode: We’ll hear from McNeil’s two cousins who are primarily responsible for many of the questions being raised about his conviction—Chris from California and Grace from Indiana.